Before Joyce Bonelli, Pat McGrath, and Wendy Rowe, there was Kevyn Aucoin. The legendary makeup artist who died in 2002 is the subject of a documentary exploring his life, using never-before-seen footage that Aucoin shot himself. The “no-makeup makeup” look that is prevalent on Instagram and YouTube and popularized by sites like Into The Gloss owes a great debt to Aucoin; as a makeup artist working with women like Naomi Campbell, Cindy Crawford, Julia Roberts and Cher, he pioneered the less-is-more, natural aesthetic well before beauty vloggers stared into the viewfinder of their DSLRs, tapping highighter down the bridges of their noses. 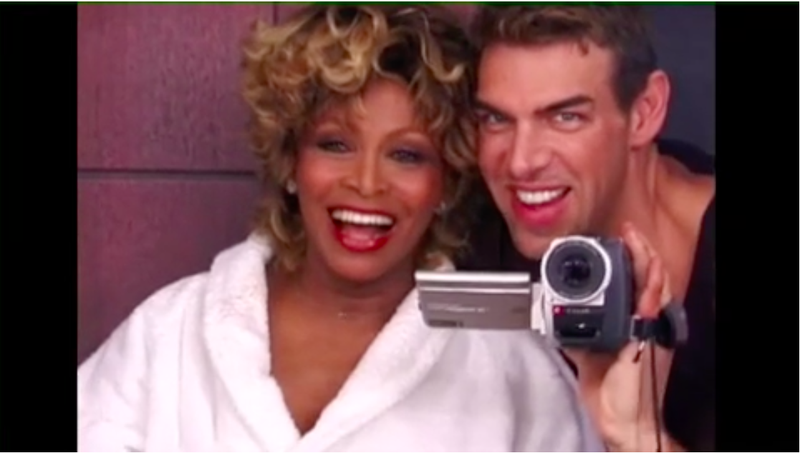 In Kevyn Aucoin: Beauty & The Beast In Me, director Lori Kaye uses some of the footage discovered after his death, in 2002, to tell his story through to its end, when he succumbed to complications from a pituitary brain tumor at the age of 40. Aucoin grew up in Lafayette, Louisiana to adoptive parents and eventually dropped out of high school because, as he says in the trailer, “two kids tried to kill me in a pickup truck.” He moved to New York, and the rest, as they say, is history. In addition to working as a sought-after makeup artist, he published three books, including Making Faces and Face Forward, which packaged tutorials alongside tales of his celebrity clients and friends. They’re both excellent reads with instructions that are clear, sensible, and timeless. But Making Faces holds a special place in my heart for its final chapter, which casts actresses and beautiful people in roles like the Vamp and the Diva and then gives instructions on how to achieve those looks. For anyone interested in makeup at even the most basic level, Aucoin’s work is essential. For those interested in tracing the origins of the beauty industry’s obsession with all things clean, natural and effortless, his work is a valuable blueprint for how we got to the dominant aesthetic: clear, clean, dewy skin; sculpted but full brows; lips naturally pillowy and reddish and fresh. The documentary will air on Logo on September 14.